TURN THE KEY AND MOVE RIGHT IN! 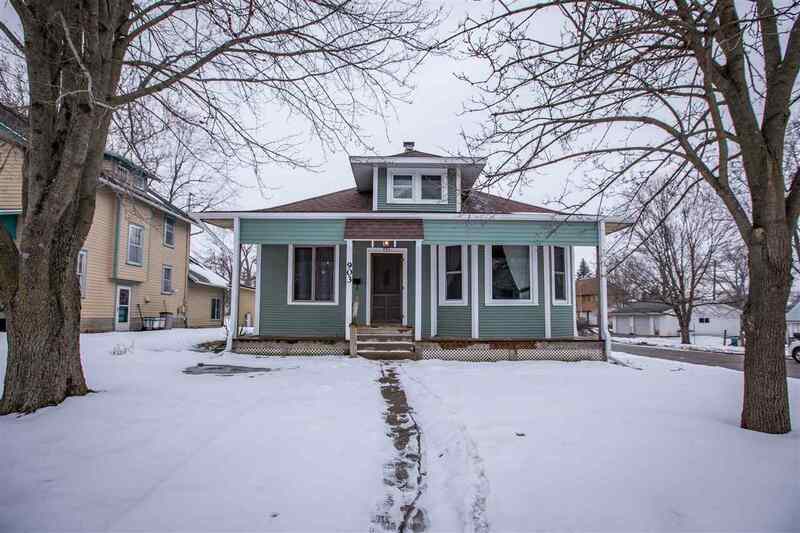 Gorgeous hardwoods and lots of character throughout this lovely bungalow! Corner lot with large garage! 4 BRs, 2.5 Baths and open concept give you all you need! Close to schools and medical facilities make this location pop! COMPLETE remodel within the last few years! Finished upper level is the added bonus with 2 of the BRs, Jack/Jill bath and area for family room/tv. Boiler heat and Central Air! This will go fast so call today!